Authorities arrested Ahmad Khan Rahami on Monday in connection with the bombing that took place in Chelsea district in New York City. 29 people were injured in the blast. 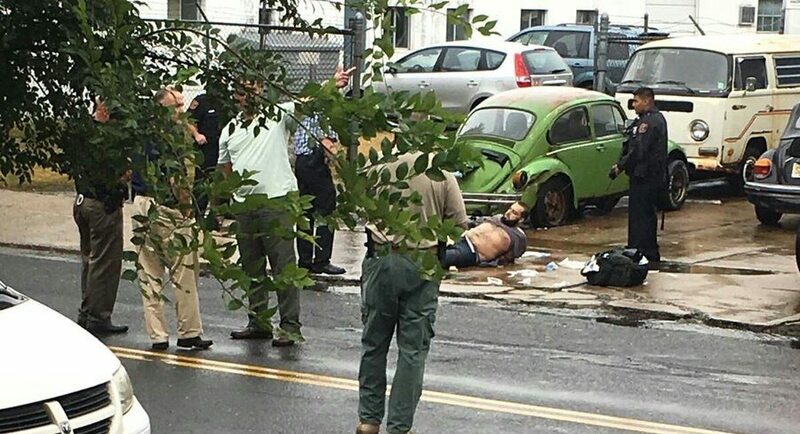 Rahami was arrested after a shootout with police this morning. Rahami shot a police officer in the abdomen during his arrest. The officer was wearing a bullet-proof vest that saved him. Ahmad Rahami sued New Jersey police for profiling Muslims in 2011. Rahami alleged the police used discrimination and abuse of process in targeting Muslims. Ahmad, 28, his father Mohammad Sr, 53, and his brother Mohammad, brought a lawsuit against the city in 2011 in Newark federal court, claiming that Elizabeth residents abused them regularly. The suit alleges “discrimination,” “false arrest” and “abuse of process” that humiliated them and hurt their business.